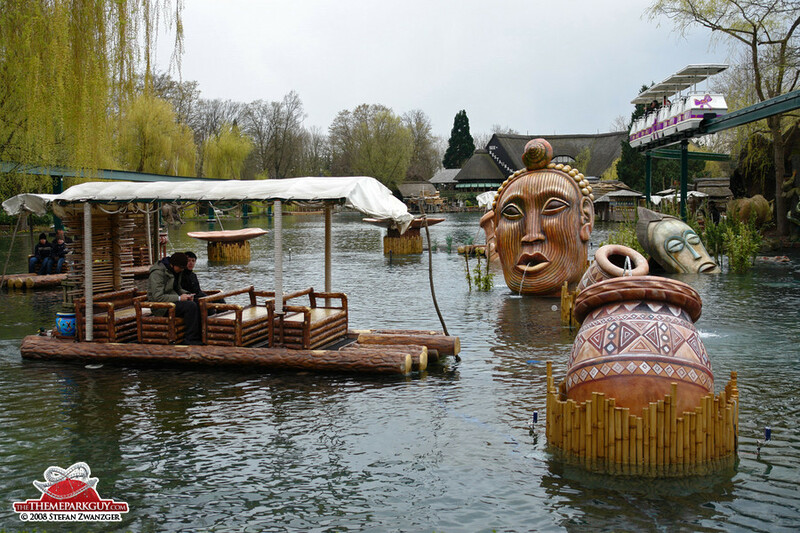 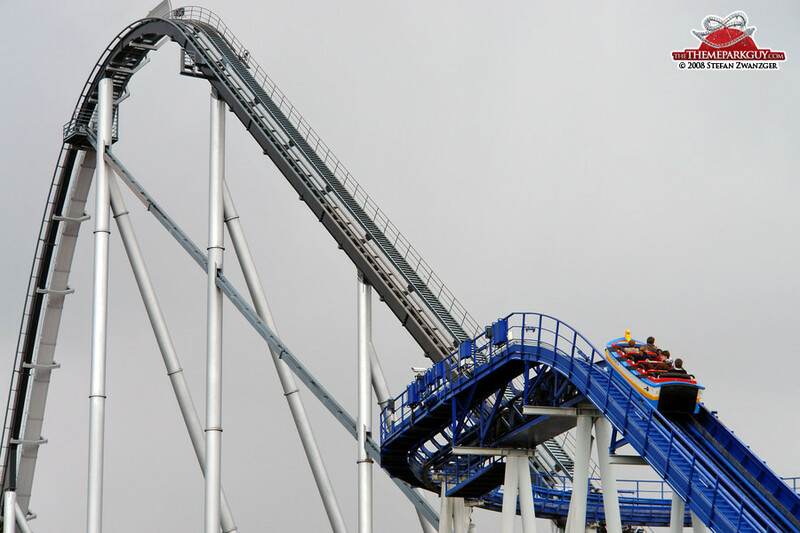 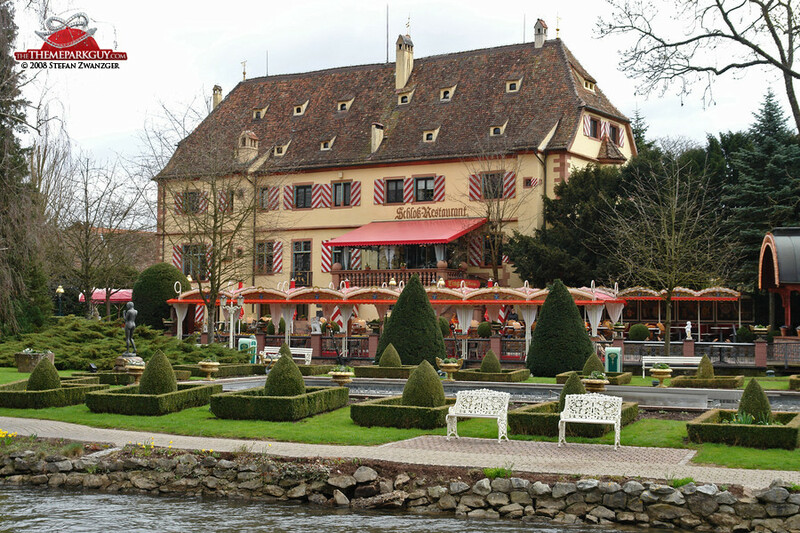 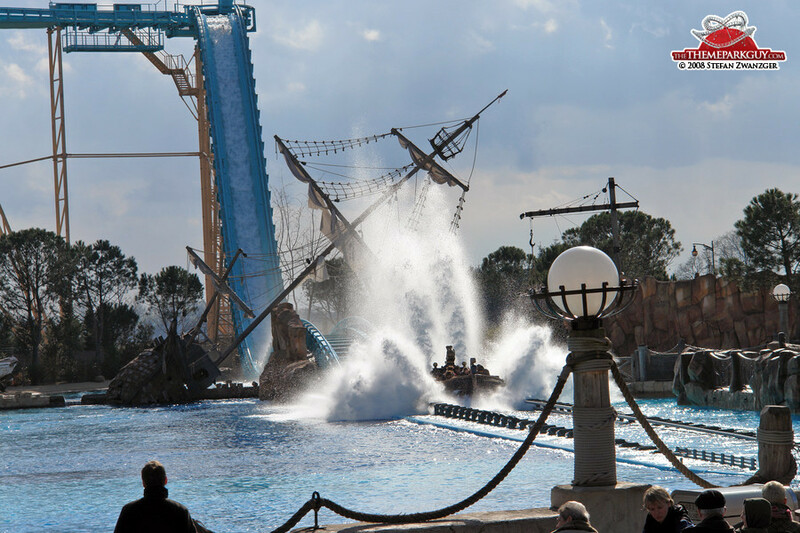 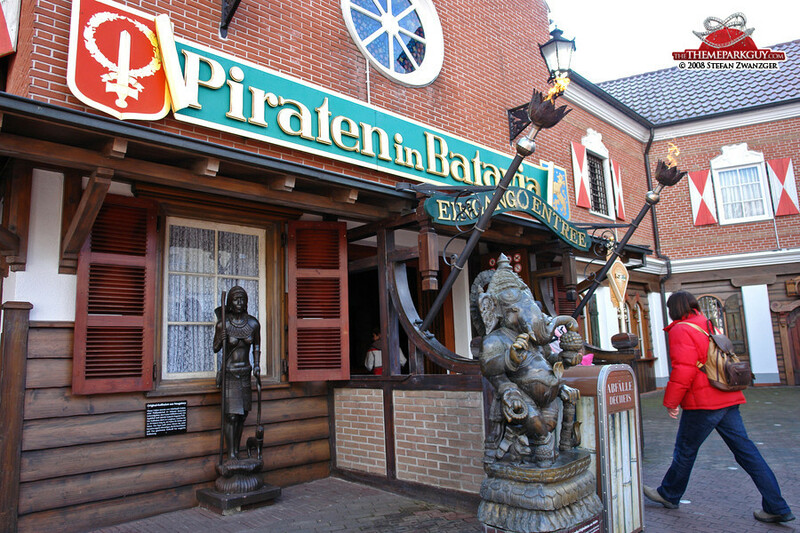 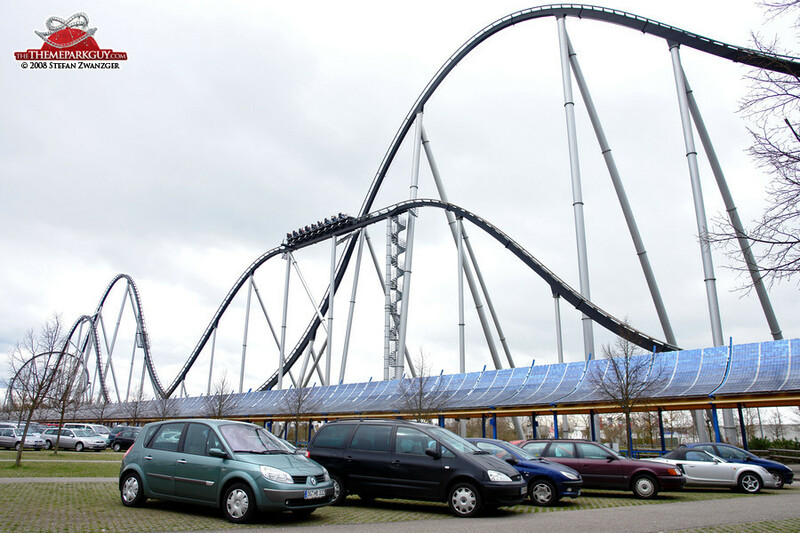 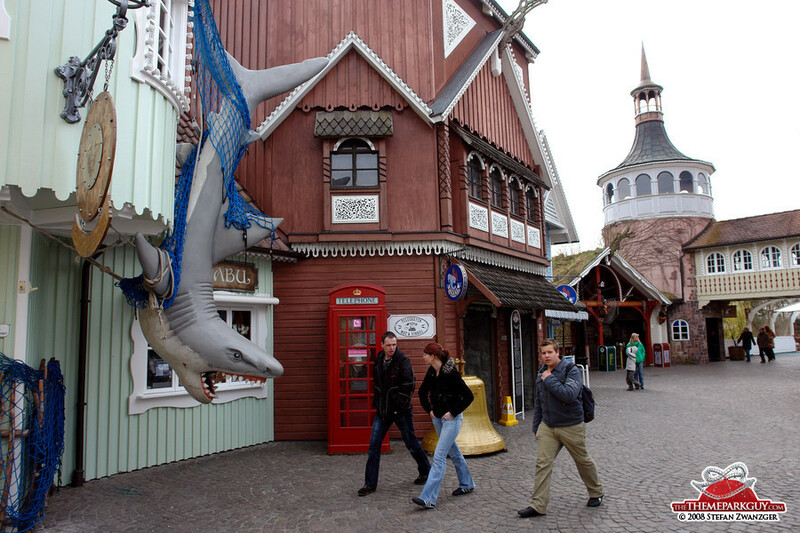 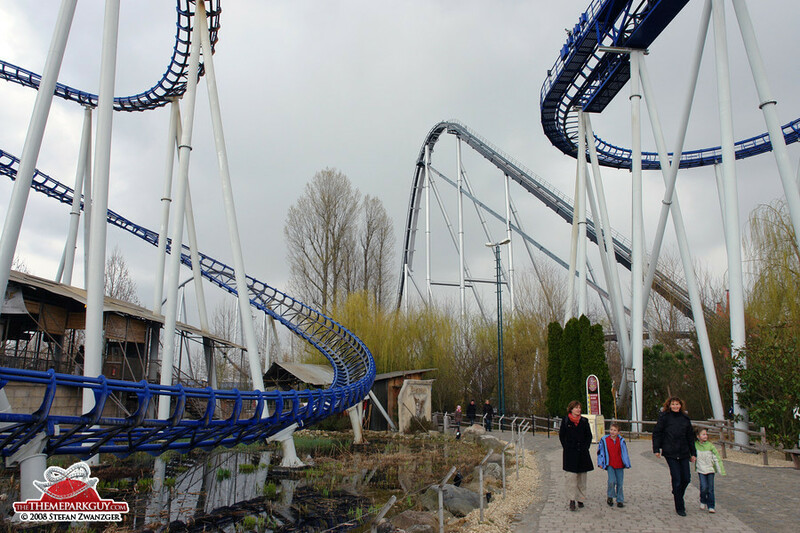 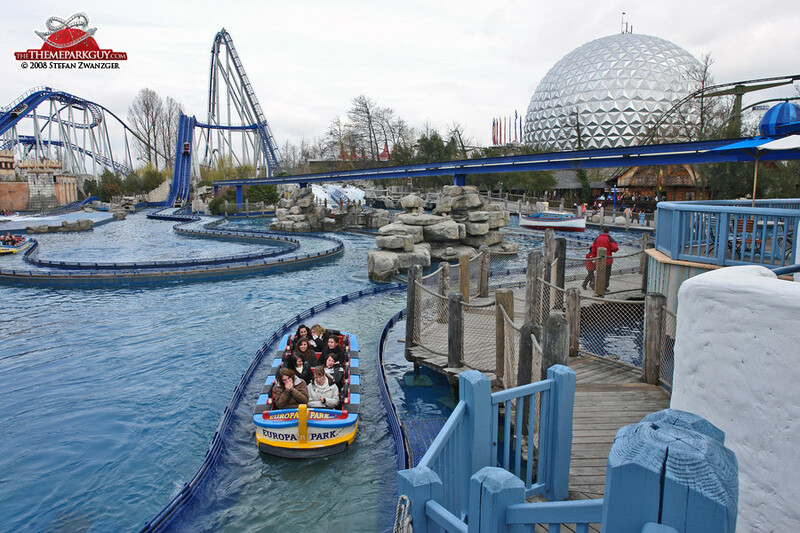 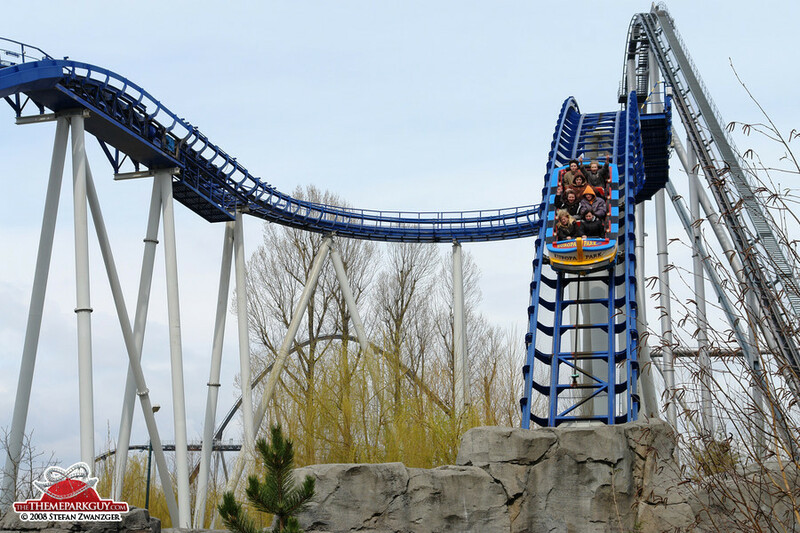 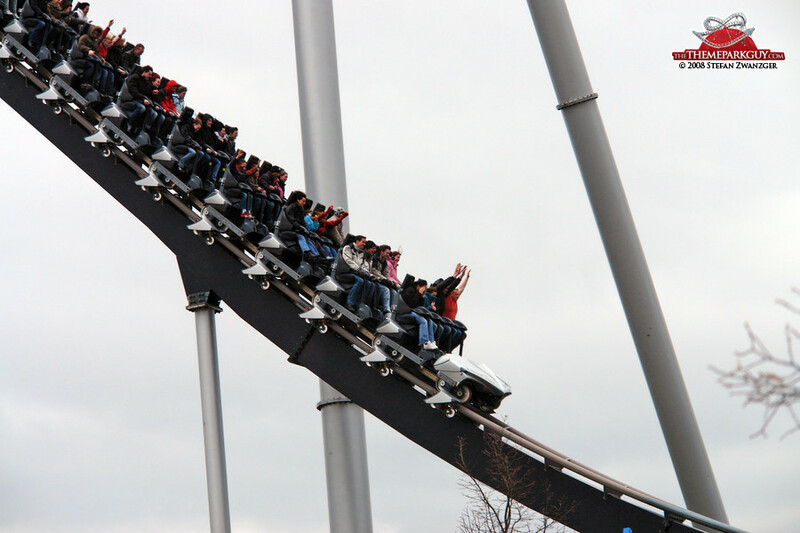 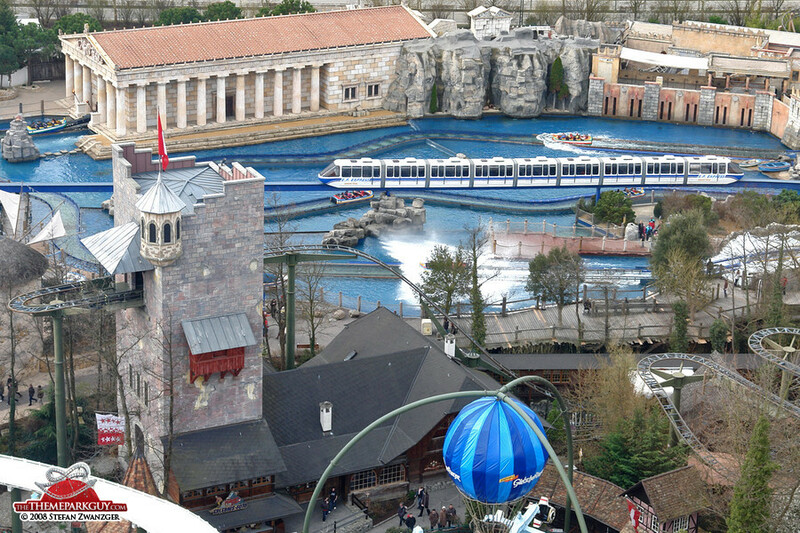 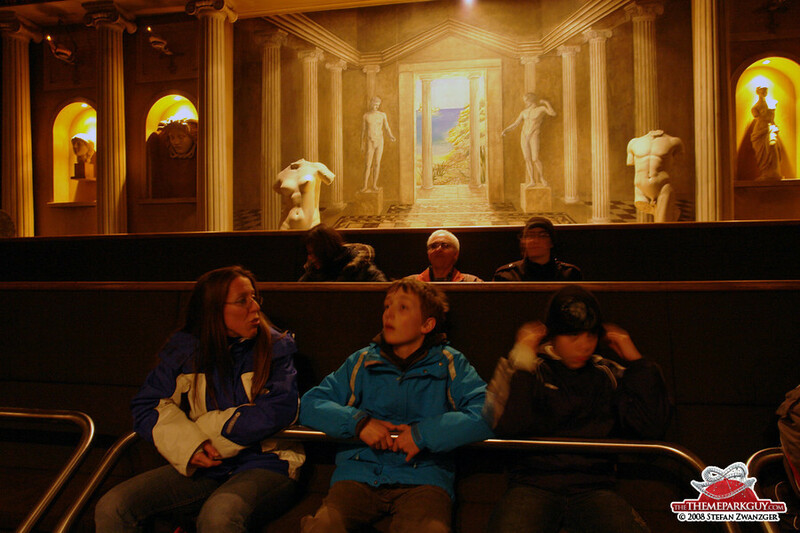 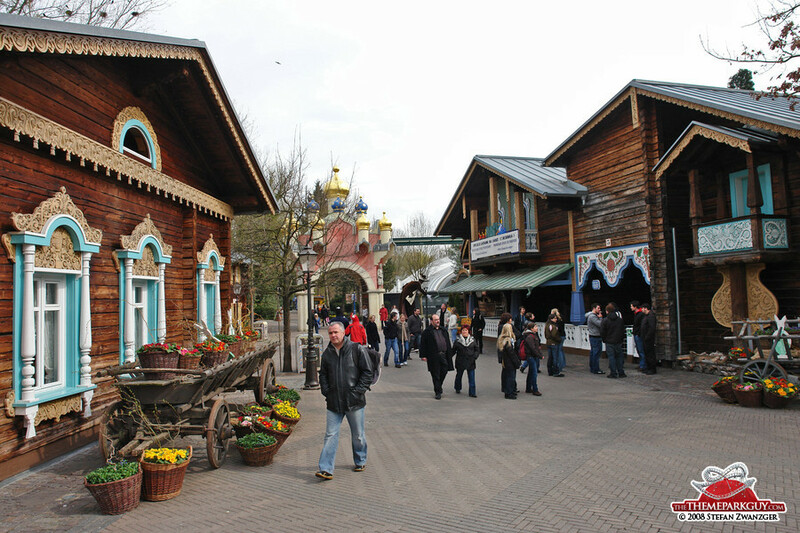 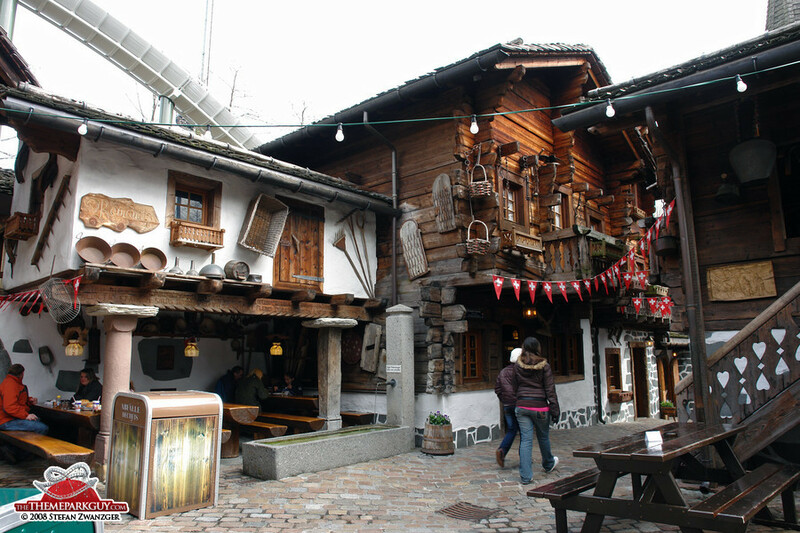 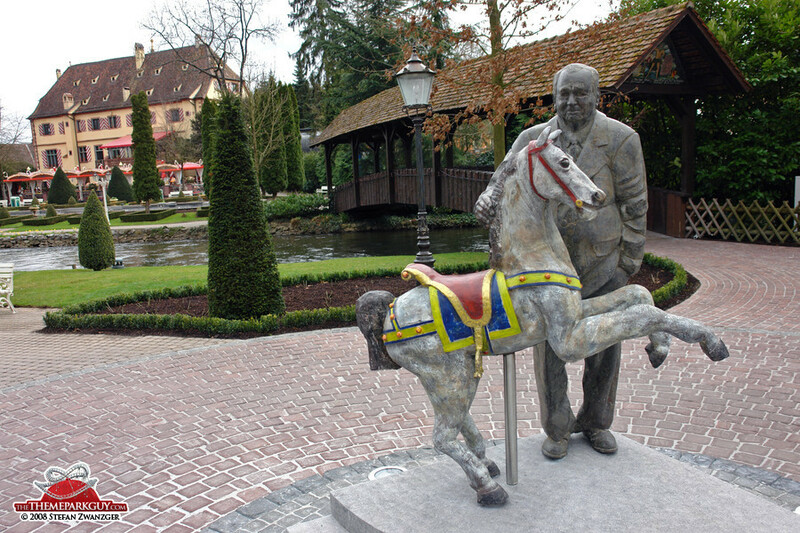 Family-owned Europa-Park is the best theme park in Germany, no doubt about that. 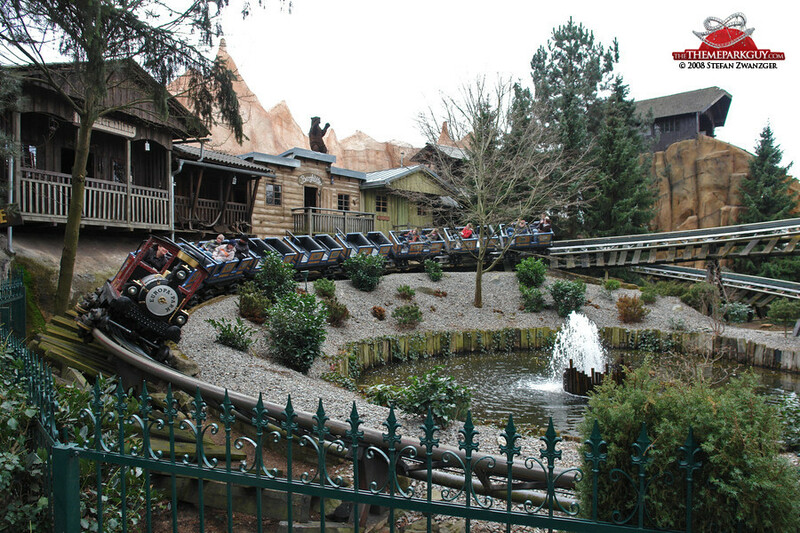 The only downside is that the park copied quite shamelessly from popular Disney rides/structures in its early days. 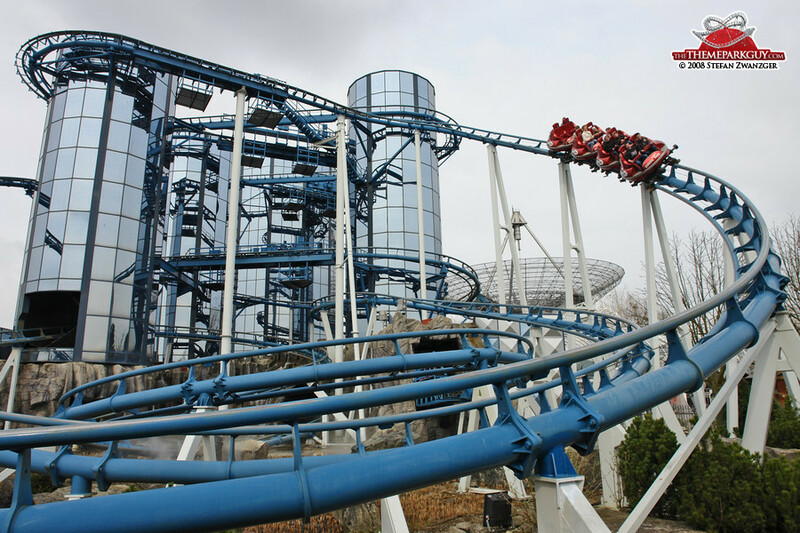 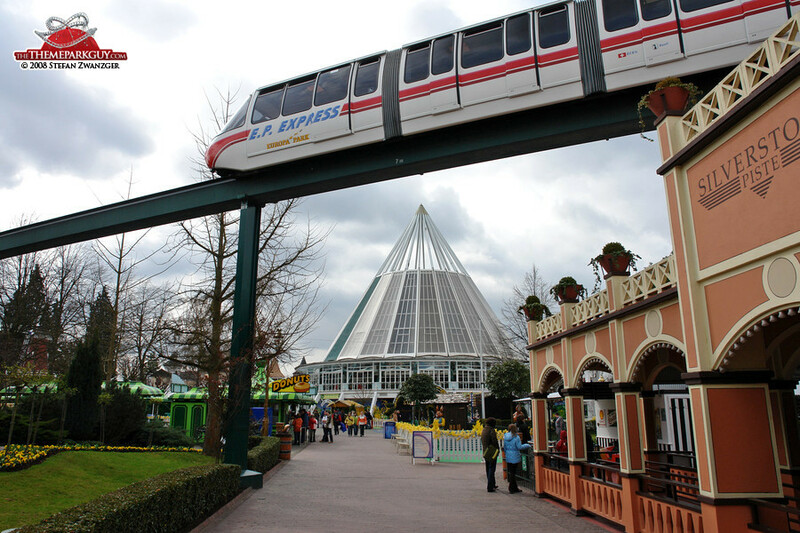 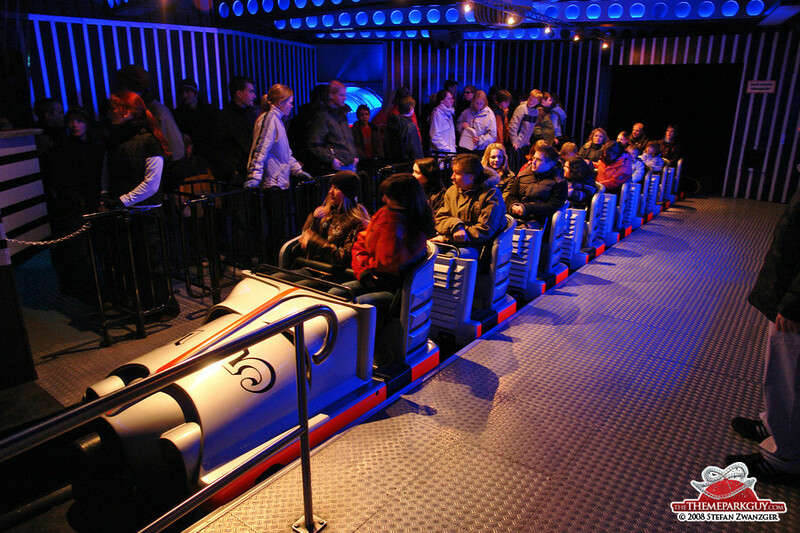 There are so many ideas for theme park rides out there! 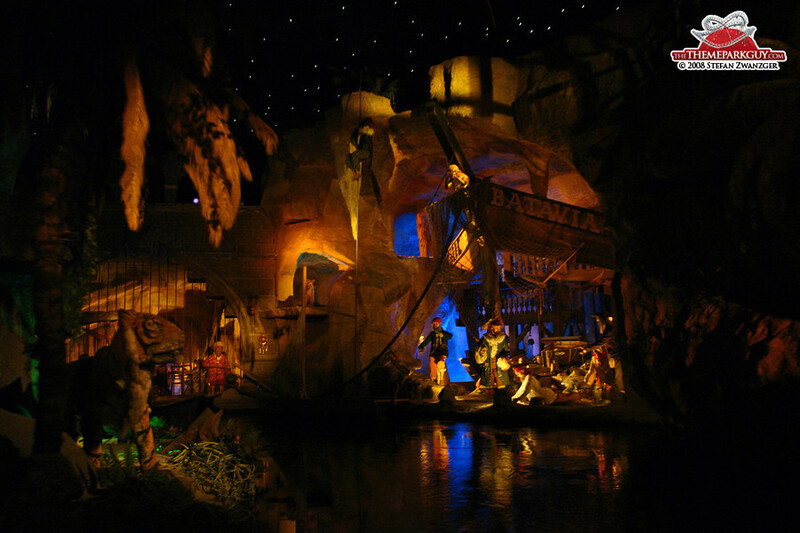 Why the need to build clones of 'Jungle Cruise', Epcot’s 'Spaceship Earth'/'Space Mountain' and 'Pirates of the Caribbean'? 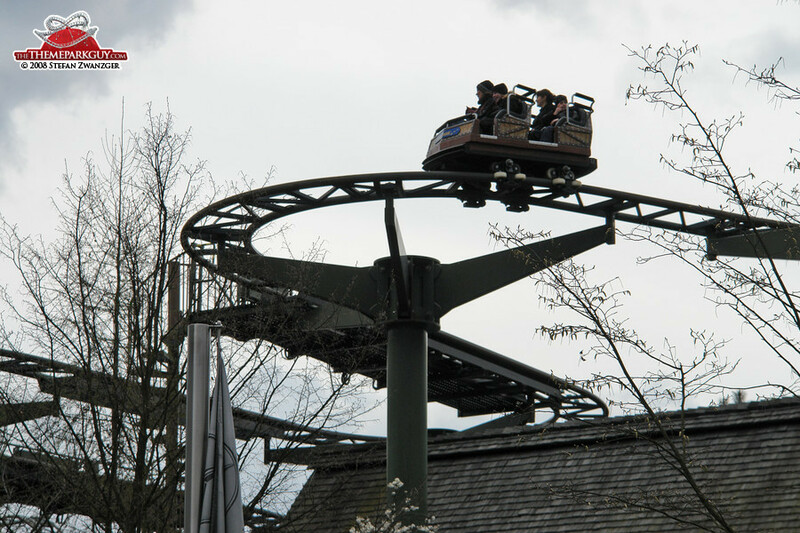 Nevertheless, congratulations to the Mack family for their passionate dedication and for keeping it a family venture. 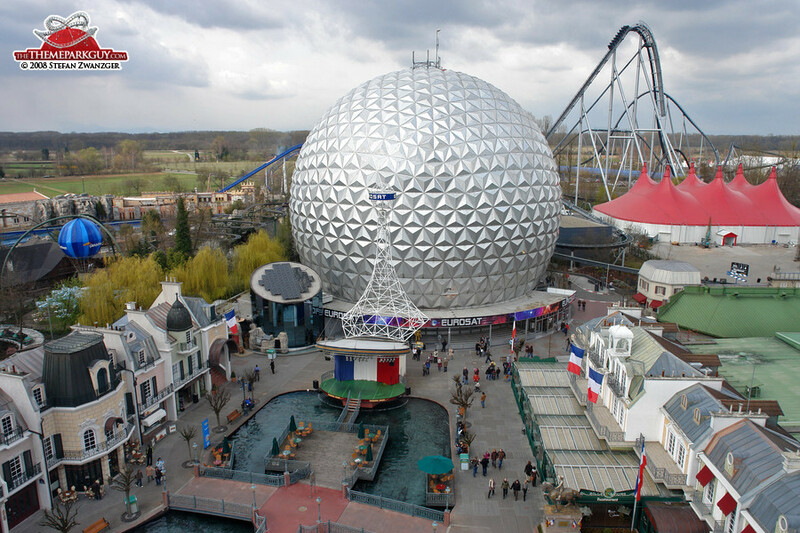 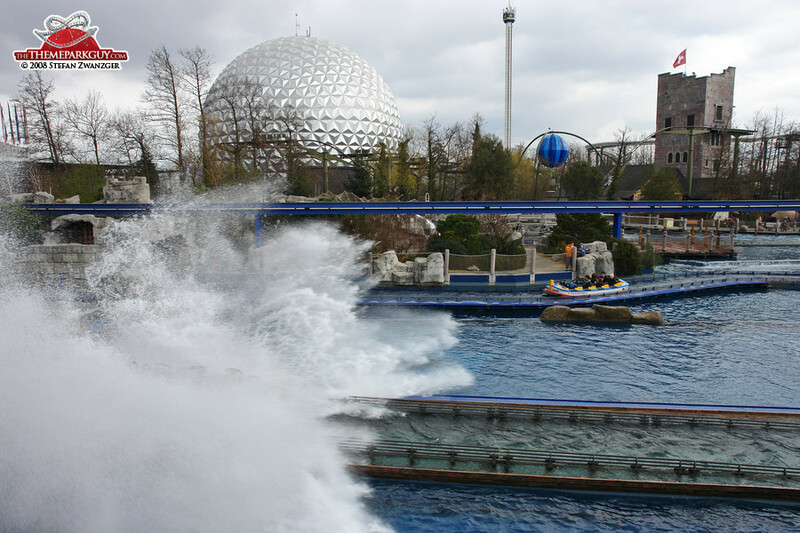 It's a seriously marvelous theme park and my number two in Europe.